Comments:Burago is a producer based out of Moscow. 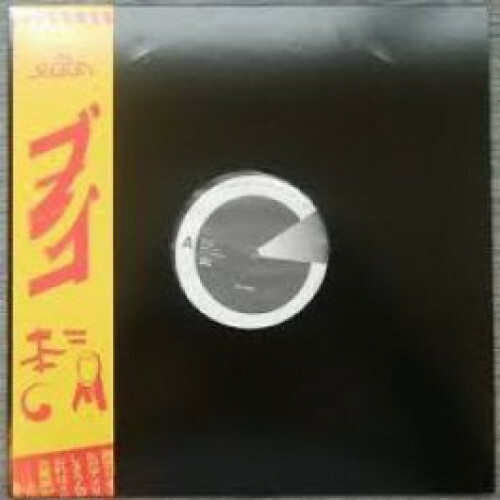 Seriously limited vinyl from Japan. Once they're gone, they're gone. Plastic wrapped w/ OBI strip. Ltd 200 Copies.Manufactered to the highest of standards in Japan, complete wth obi strip.